Enabling photographers, outdoor enthusiasts & action sports athletes capture next-level content. 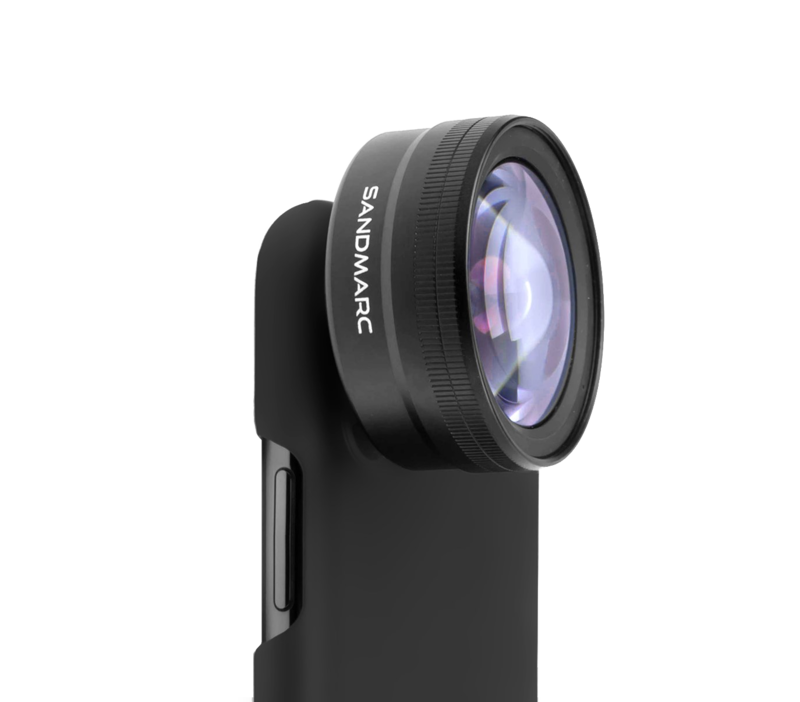 We, at SANDMARC®, design premium photography products for iPhone, DJI & GoPro. 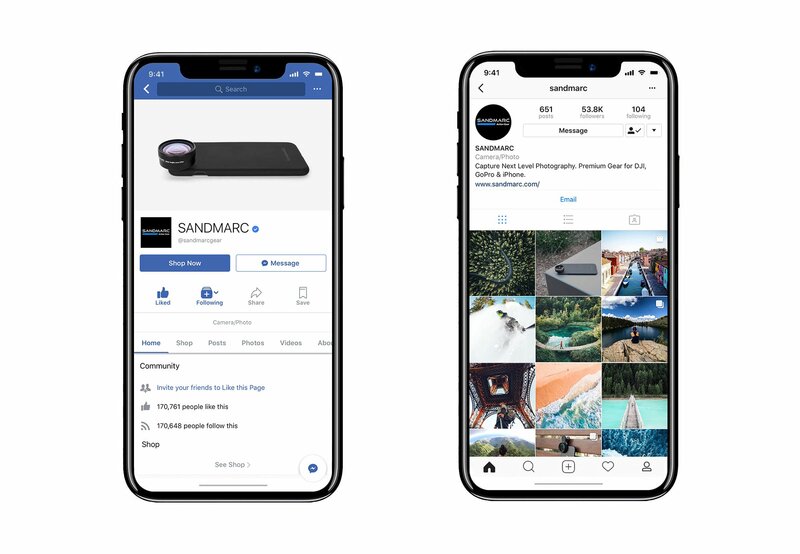 Founded in 2013 in San Diego, California, we place the story of SANDMARC into our customers' hands fostering user-generated content and authentic product experiences. We strive to positively impact our community by helping our customers do what they do best: CREATE. We focus on creating well-crafted and premium products to ensure you are capturing pro-level content with every shot. From using high quality materials to incorporating sleek design and durable functionality, we pay attention to our products down to the finest detail. Thanks to our fans and customers across the globe, SANDMARC is sold worldwide with a growing 200K+ followers on social media. Our products have been featured on CNET, Men’s Journal, Gear Junkie, Cool Material and more.